The second phase of Path of Exile‘s open beta begins this weekend! 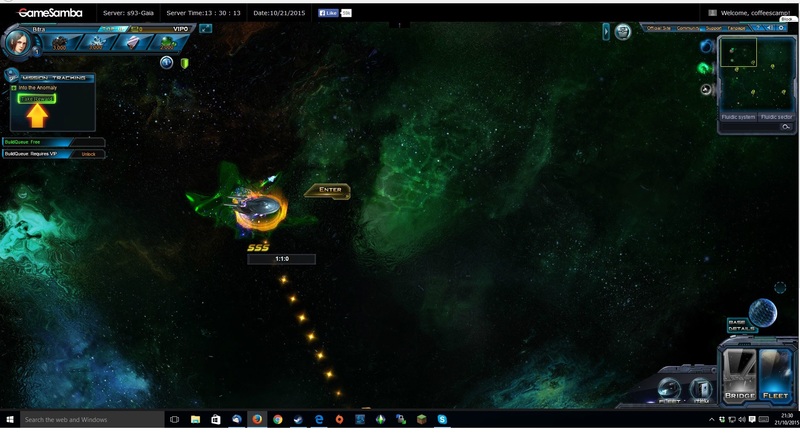 June 7th, 2013 | Tags: achievement system, Anarchy, Challenges, Onslaught, open beta, Path of Exile, rebalance, Skills, update, Wraeclast. I’ve just completed my Nightmare run of Diablo III with my Barbarian, and realised there was one particular achievement which I could go back and get very easily.. Punch Diablo! 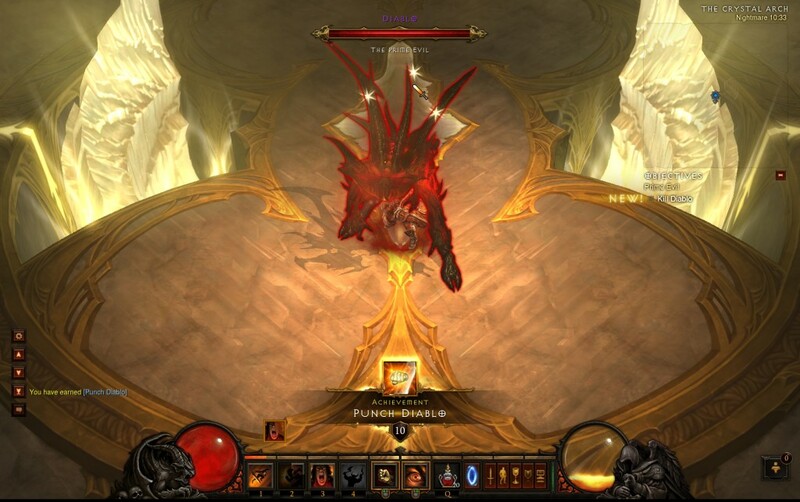 February 23rd, 2013 | Tags: achievements, Diablo, Diablo III, Elective Mode, melee, Primary attack ability, Primary Skill, Punch Diablo, Skills.